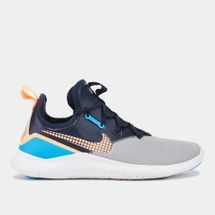 Nike is always one step ahead in providing you with the most revolutionary technologies for your sports activities. 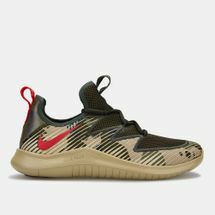 The revolutionary next generation Nike Free technology incorporates an outsole geometry that lets the shoe not only flex, but also expand and contract with your foot with every step that you take. 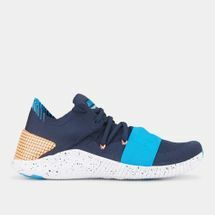 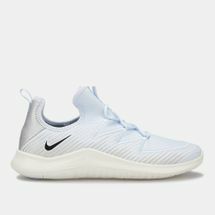 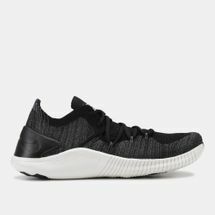 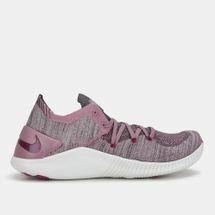 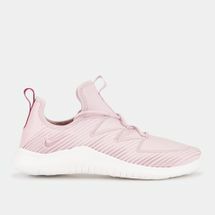 Boasting the Nike Free Midsole that expands multi-directionally for more dynamic movement, these shoes also feature the anatomically shaped heel that rolls with the ground to give you a more natural range of motion. 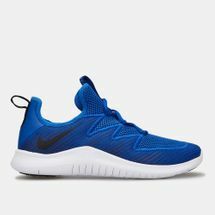 Shop online now with Sun & Sand Sports and get yourself a pair of the Nike Free 5.0 shoes delivered directly to your home in Abu Dhabi, Dubai or anywhere else in the UAE.